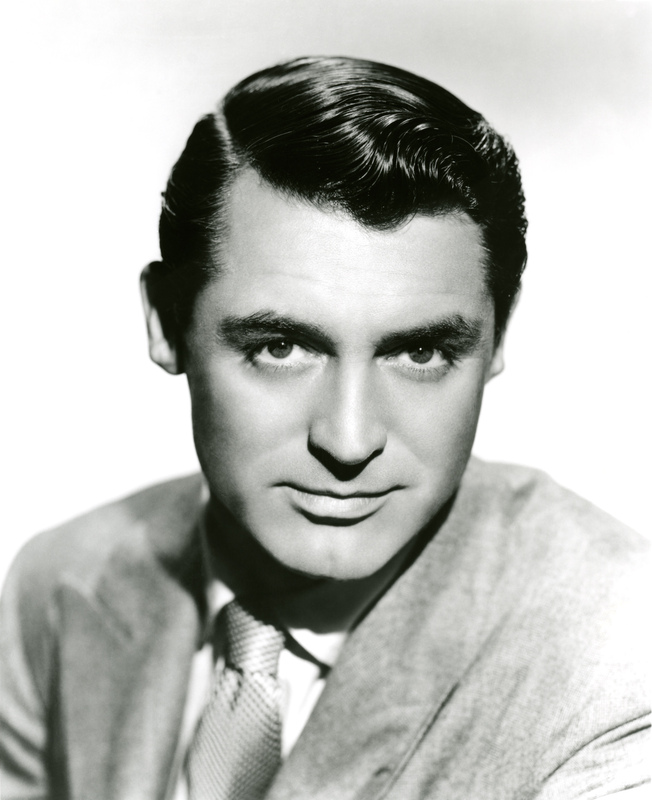 Cary Grant-He’s got a combination of virility & quiet sexuality & the aura & bearing of a gentleman. No one had more CHARM in the movies. Six of his films are on the American Film Institutes list of top 100 love stories. 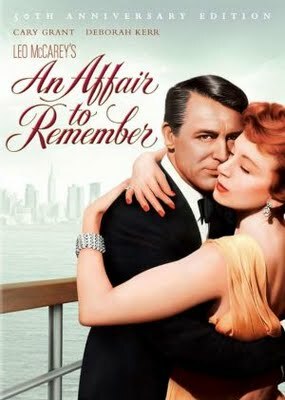 “An Affair To Remember” is ranked #5.